Stranded In Time takes you on a fun and exciting adventure! 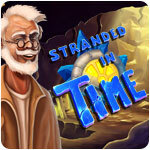 Stranded In Time takes you on a fun and exciting adventure to explore a mystery out of this world! What seems to be a little weekend get-together with old eccentric uncle turns into a fantastic journey through space and time. Play as Olivia - a young sceptic woman out of a big city - who joins her uncle Peter and writer Nick on an exploration of an abandoned church that hides a secret beyond any wild dream! 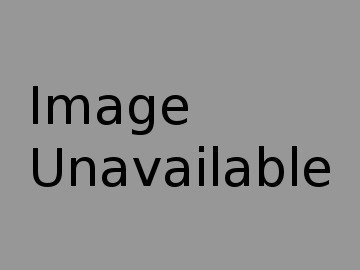 Only you can find the key to an enigma that is older than history itself!